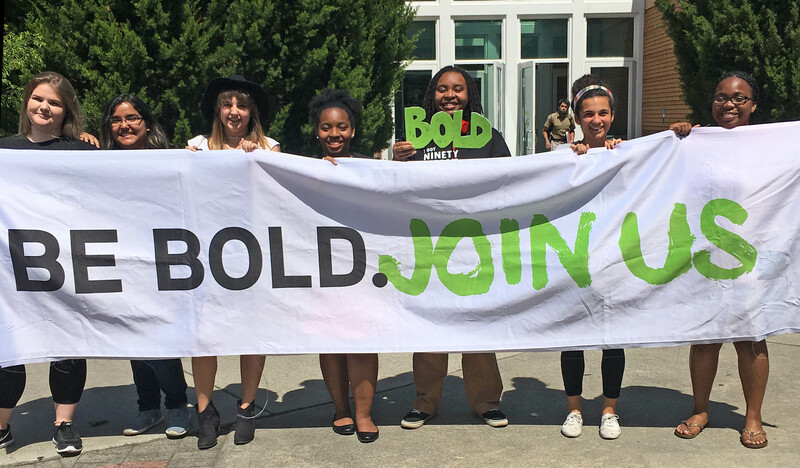 This semester our chapter at Georgia Southern University has been making change on campus on many fronts. First, back in February, the chapter co-hosted a successful Take Back the Night event, leading a huge group of students in a march across campus to raise awareness about sexual assault at their school. Check out one of our student leaders, Carmen Gray, in this video from the event. 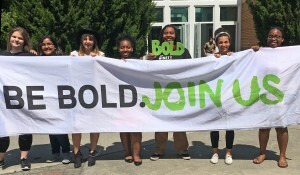 Then, in April, Georgia Southern hosted a high energy stop of the #AbortionPositive tour, collecting more than 300 petition signatures in just a few hours. In these last few weeks of the semester, this chapter isn’t cruising into summer yet, they are hosting voter registration events and planning for next year.